therapy for children, young people & families. 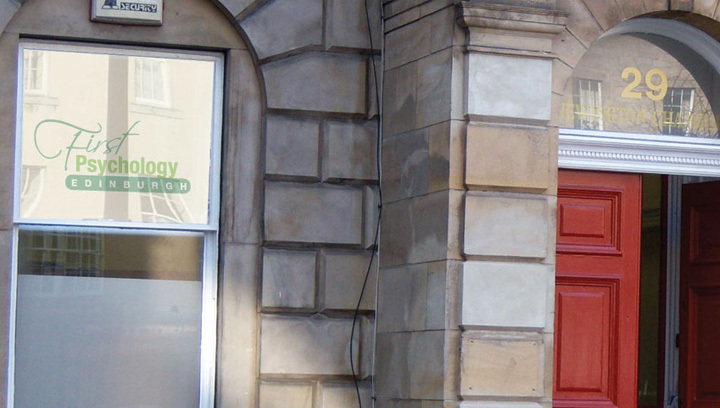 Our main centre is located in St Patrick Square, in the south side of Edinburgh. We also see a small number of clients at our locations in Coates Crescent in Edinburgh’s West End and Hill Street in Edinburgh's New Town. Our locations are within easy reach for those living or working in Edinburgh, Fife, East Lothian, West lothian and the Scottish Borders. 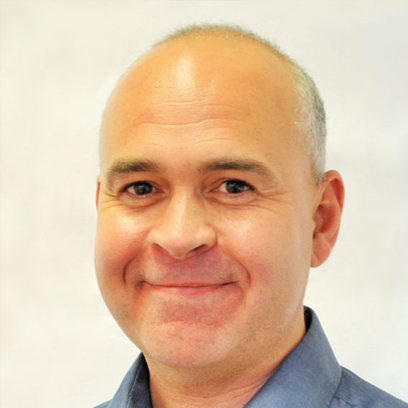 Our team of highly qualified and experienced practitioners come from a range of counselling, CBT and psychology backgrounds and can help with a large variety of issues and problems. Whatever the issue, we will always tailor our approach to focus on understanding and meeting individual needs and goals in a friendly, professional way.